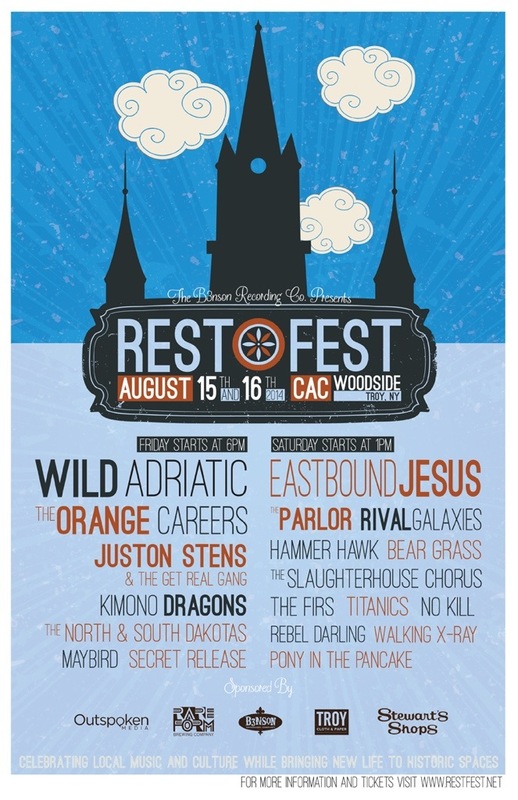 Home › Uncategorized › Rest Fest! 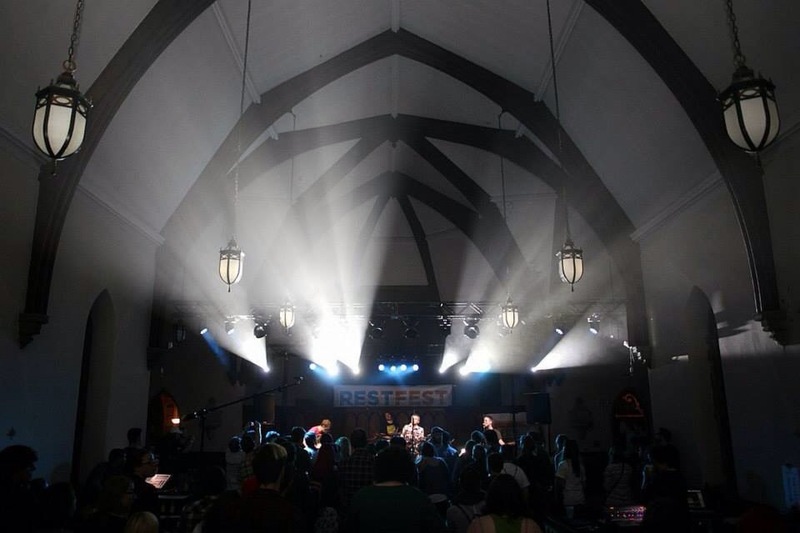 The fine folk at B3nson bring you the best darn party of the year this weekend… Yes, friends, it’s the 5th annual Restoration Festival this weekend at Troy’s CAC Woodside! 2 days, 2 stages, 20 killer bands, one low price. Catch Built4BBQ’s own The Slaughterhouse Chorus and Kimono Dragons, buddies and Entree stars Rival Galaxies and Hammer Hawk, and 518 faves like Rebel Darling, the Parlor, Eastbound Jesus, Wild Adriatic, and so many more it’s crazy, man! All in what is hands down the coolest, best sounding venue to ever allow rock music to happen in the Capital Region, and for a good cause! Find all the details and get cheap advance tickets at restfest.net or do the Facebook thing. Pat Dodson of the Daily Gazette.